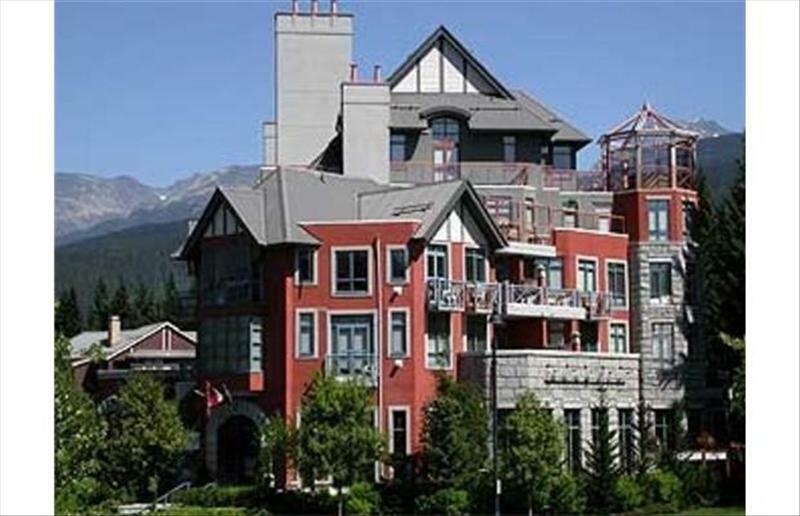 Whistler Village North was built as Phase Two of the town center. This is the location of Whistler Marketplace, the biggest shopping area to provide free parking (caution – 2 hour limit). Here you’ll find groceries, liquor, and various shopping and dinning options. Village North is also home to our world-class library and Whistler’s only indoor tennis court and club. 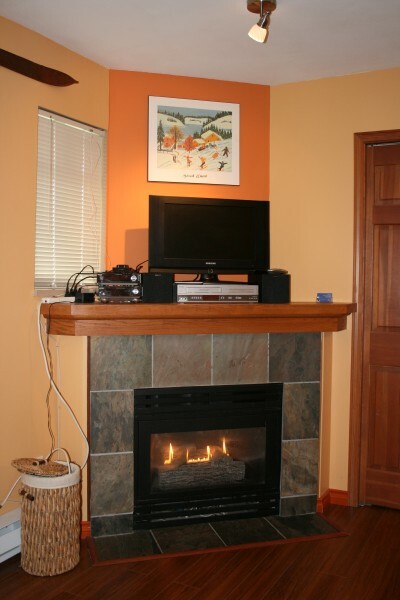 Village North is walking distance to the lifts, but it is not considered to be ski-in/ski-out. Depending on the location of your rental home, lifts can be accessed on foot in about 10 minutes. There is also a free shuttle bus providing access to the lifts. 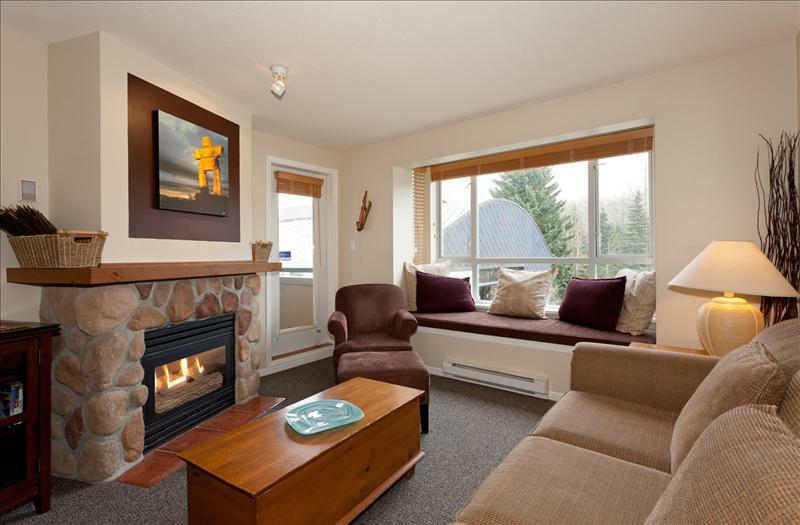 Whistler’s Village North accommodations provide easy summer access to a variety of Whistler trails, including the Lost Lake area. 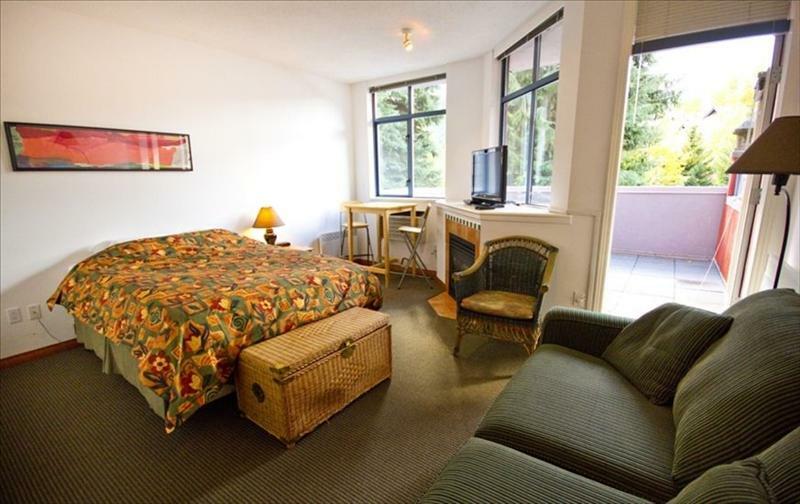 Also convenient to Whistler, Fairmont, and Nick North golf courses. 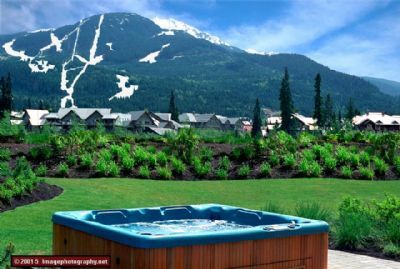 Hot Tub Welcome to my Whistler Alpenglow studio condo for rent by owner. 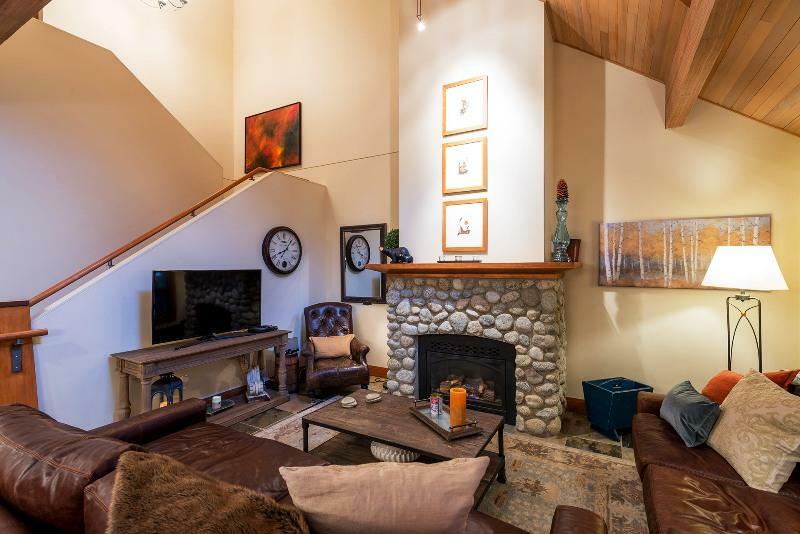 As a businessman from Vancouver and the condo owner, I’ve been involved one way or another in Whistler for many years.